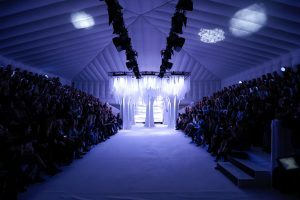 Market Leader and supplier of Temporary Inflatable Structures Evolution Dome has launched a new arm dedicated to the Conference and Exhibition industry. 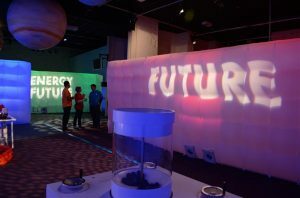 The new arm offers a unique in-house design service, to tackle any new and creatively challenging projects. 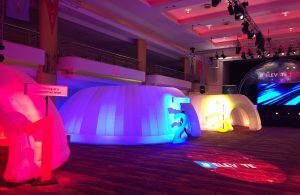 We thrive on creating inspiring structures reflecting the needs of your project, brand or event.